We look for college students, teachers, youth workers, and graduate students who love children, outdoor activities, and making a difference. They must be energetic, enthusiastic, creative, skilled in a teaching area, and genuinely interested in working with children. We are specially interested in those who are pursuing an Early Childhood, Childhood career or/and Music Therapist . Bilingual in Spanish is absolutely necessary. 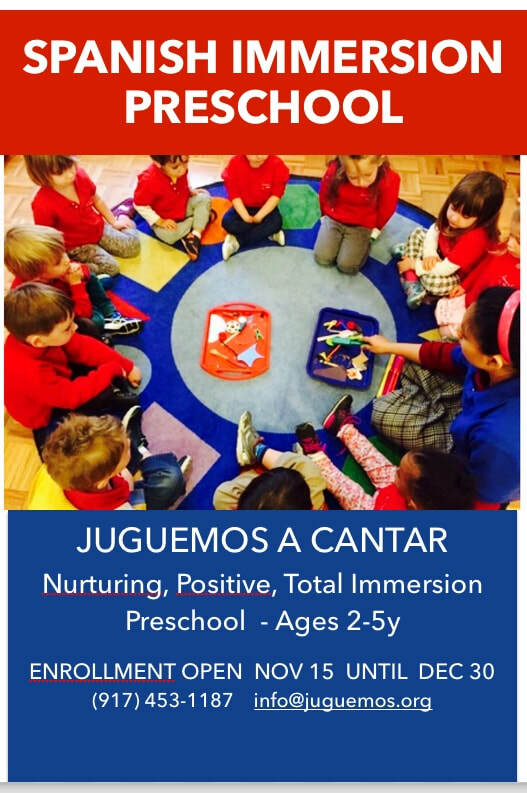 * TEACHING ARTIST FOR MOMMY & ME CLASSES (art, music, dance, theater) English only OR Bilingual Spanish- Previous experience in these type of classes is required.